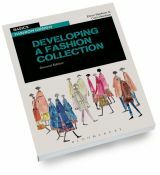 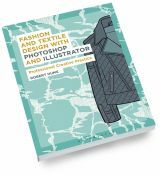 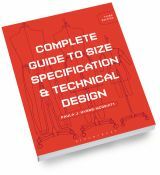 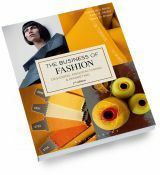 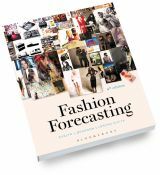 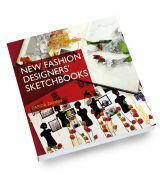 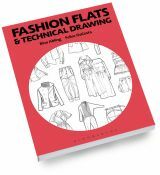 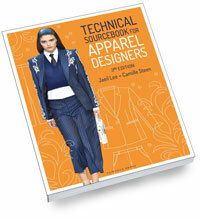 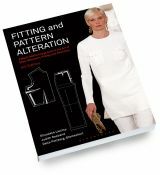 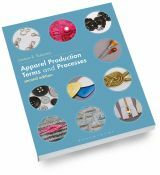 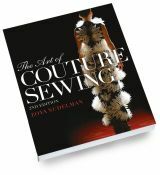 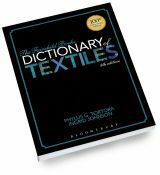 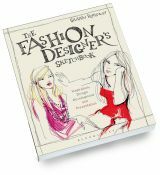 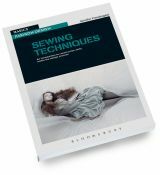 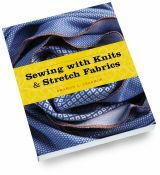 Beginning with a reflection on current models of fashion design and production, this book introduces the key issues associated with the production, use and disposal of fashion clothing and gives step-by-step guidance on how to identify and evaluate the potential impacts of a garment during the design process. 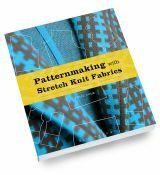 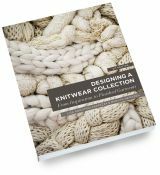 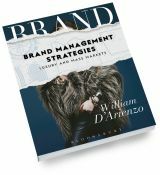 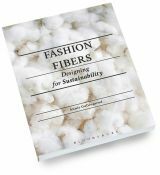 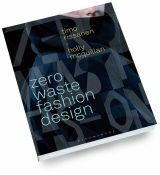 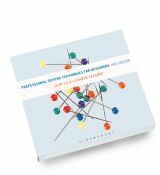 Featuring industry perspectives and studio-based exercises, the final five chapters of the book explore a range of ways in which designers can reduce the negative impacts associated with the life cycle of fashion garments. 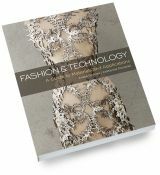 Packed with innovative examples of best practice from international designers and brands, these chapters present each key stage in the life cycle of a fashion garment and explore approaches such as low-impact textiles techniques, mono-materiality, zero waste techniques, upcycling, repair and maintenance techniques and closed-loop design systems. 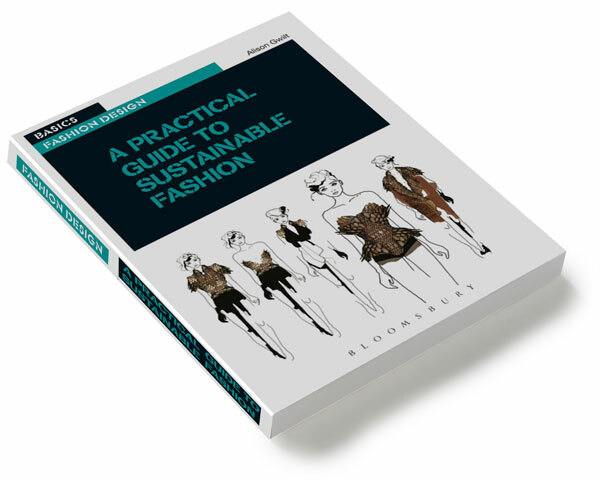 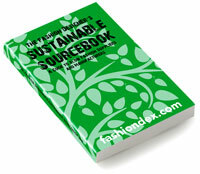 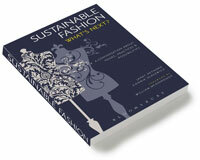 A Practical Guide to Sustainable Fashion offers an overview of the following topics: garment design; sourcing and selecting fabrics and techniques; pattern making and toiling; garment construction; distribution; clothing care and maintenance; reuse and re-manufacture; and material recycling; and it also covers the following sustainable design approaches: design for empathy; using mono materials; zero waste techniques; design for durability; engaging with local communities; design for need; reducing laundering; design for repair; upcycling; and design for closed-loop systems. 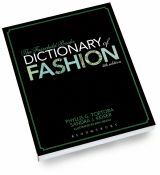 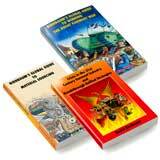 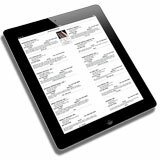 Appendix; Conclusion; Glossary; Online resources; Student resources; Bibliography; Index; Acknowledgements and credits.